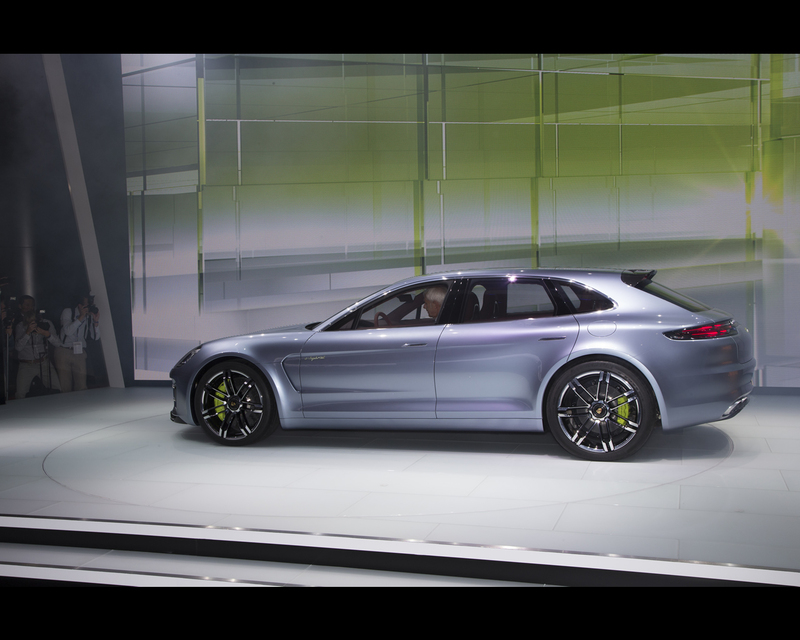 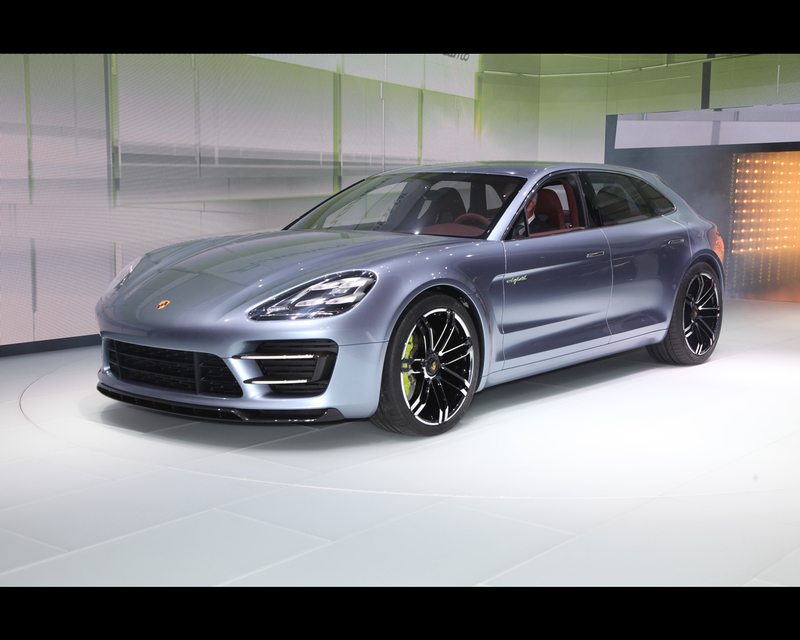 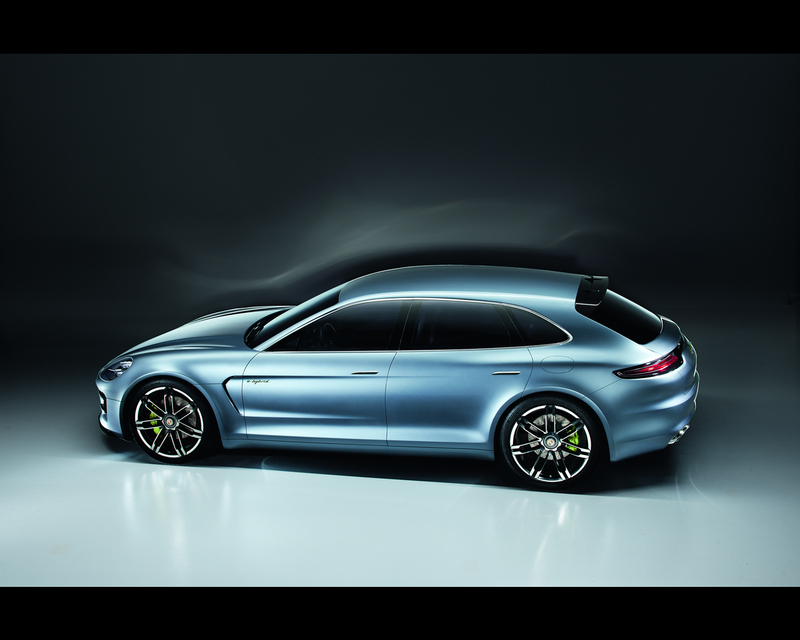 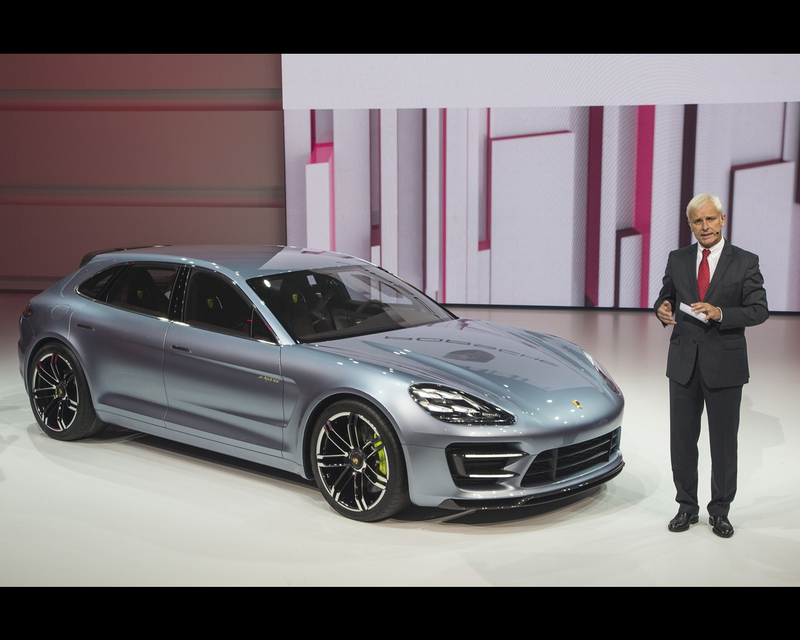 The Porsche Panamera Sport Turismo Concept unites the next generation hybrid drive with new ideas for an evolutionary, sporty body concept; it combines Porsche performance with comprehensive everyday practicality. 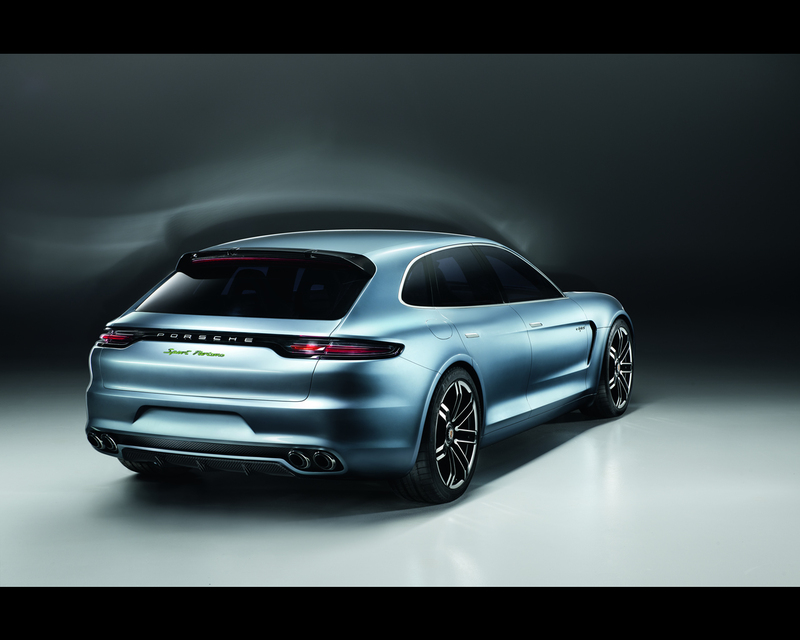 The Panamera Sports Turismo Concept introduces Porsche in the luxury and high performance “shooting break” market segment with renewed styling and advanced plug-in hybrid technology. 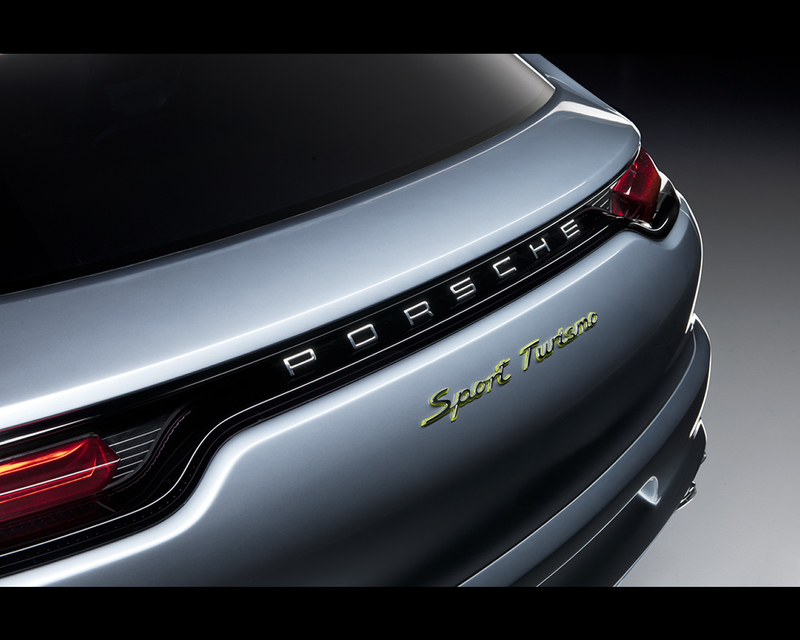 Body: Sport Turismo with four individual seats, four doors and boot lid. 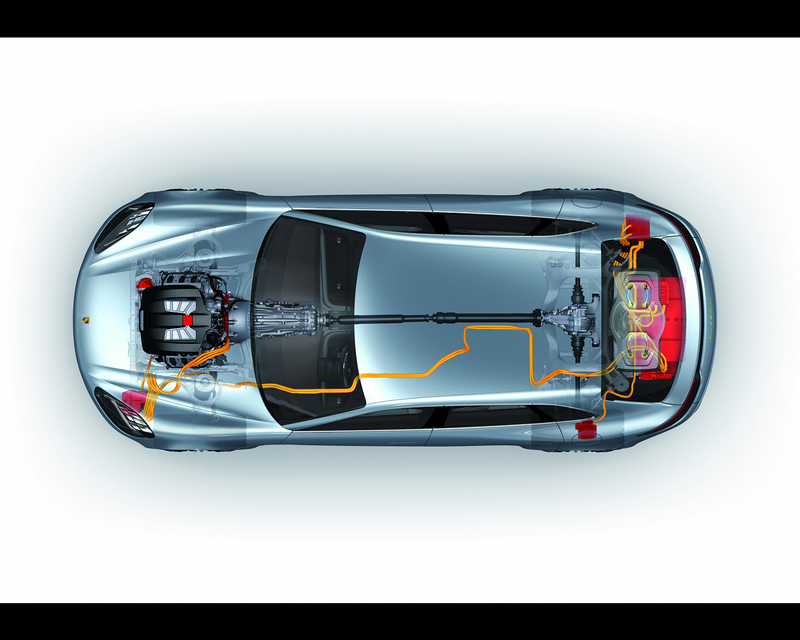 Drive system Parallel full hybrid; 3-litre V6 engine, charged; hybrid module with electric motor and disengagement clutch; rear-wheel drive. 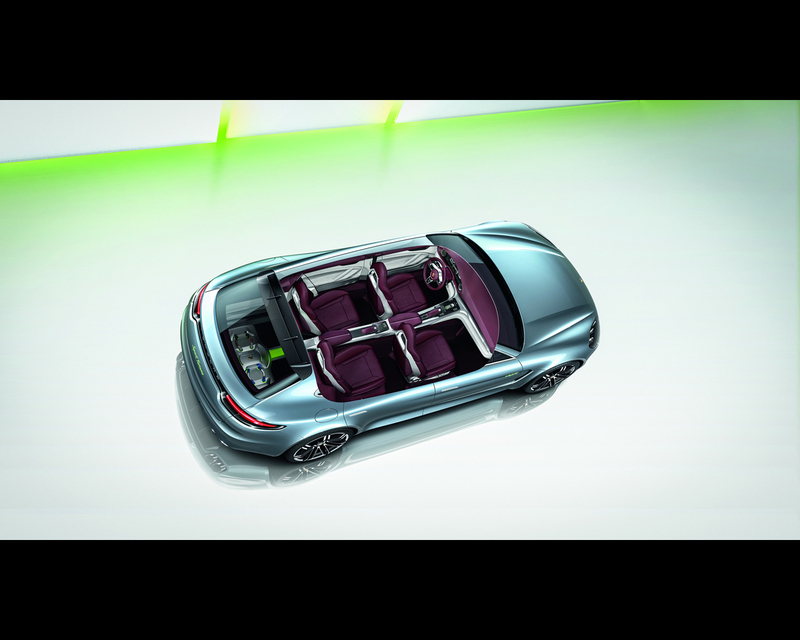 Suspension: Double wishbone front suspension; electro-mechanical power steering; multi-link rear suspension. 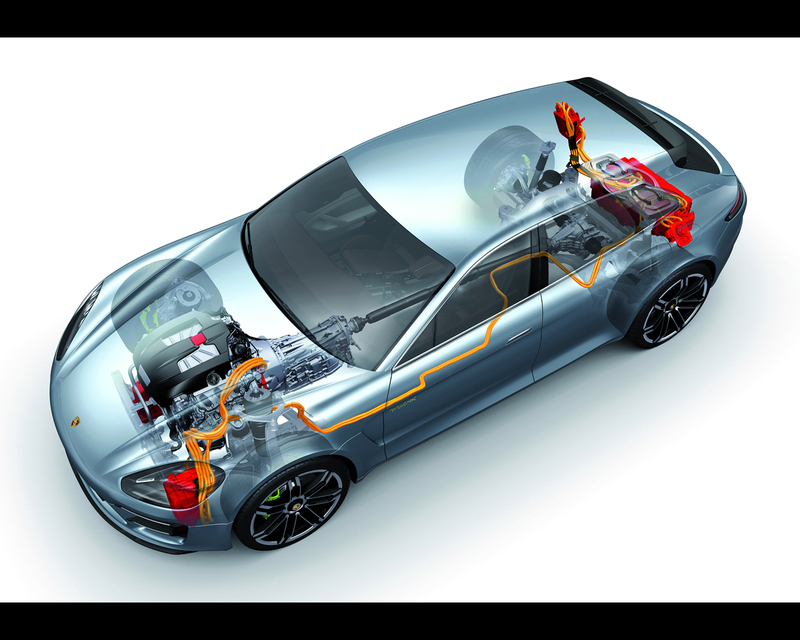 Energy supply: Lithium-ion battery with 9.4 kWh capacity and plug-in charging system compatible with electrical power grid.